Canadian tech firms are doing more with a lot less. 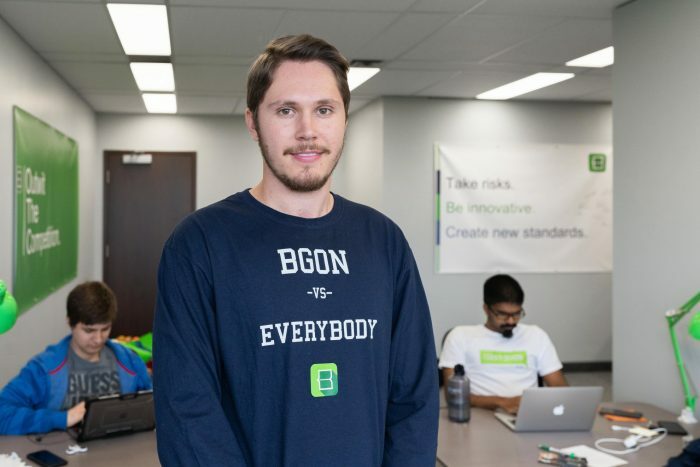 Canuck technology companies on the Deloitte Technology Fast 50list grew their revenues by an average of 5,020 per cent each this year– the third highest average in the list’s history – despite a droughtin access to financing. Tech firms have had to look for other sources of funding as venture capitalists have tightened their beltsin recent years. With growth capital harder to come by, Canada’s techentrepreneurs are getting more creative in funding their companies,utilizing every source of government funding available to them, andfooting more of the bill themselves to underwrite the future of theirbusinesses. “They still have money. But most of them are boot strapped. The primarysource of money according to the CEOs was internal cashflow,” saysDuncan Stewart, director of technology, media and telecommunicationsresearch at Deloitte Canada. Other significant sources of growth capital mentioned by CEOs on thelist were government programs like R&D tax credits, as well as thetraditional wellspring of friends and family. Based on this year’s Fast 50, however, Canadian tech firms aren’t letting the dearth of capital get them down, Stewart says. 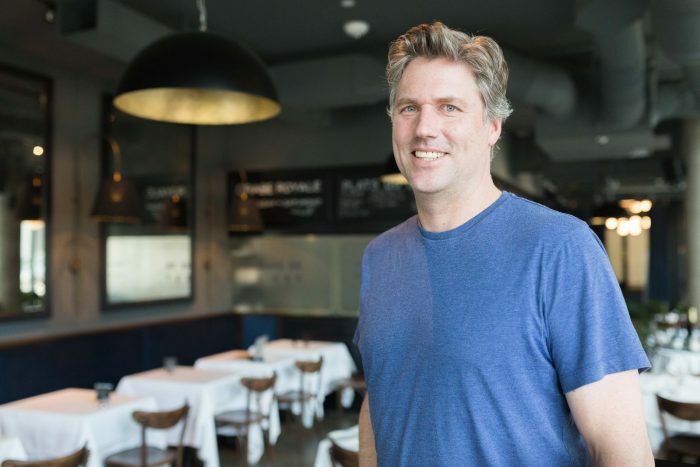 “It doesn’t appear to have affected the growth rate of the companies onthe Fast 50 yet. (But) it almost certainly has an effect on the numberof public companies (on the list). Fewer of our companies are VCbacked, so you have less pressure for an exit strategy” such as an IPO, Stewart says. Only 12 of the 50 companies on the list are publicly traded, a 70per cent drop from 2005. One of the few public companies on the list isNexJ Systems Inc., which ranked sixth overall. 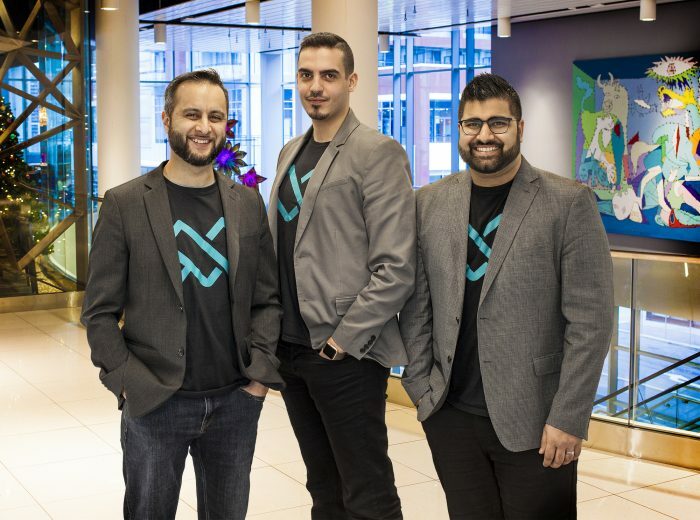 The firm, which suppliesCRM software to the financial, insurance and health care sectors, raised about $44 million in its May IPO on the TSX. Deloitte drilled down to ask the 50 CEOs for their thoughts on some keybusiness issues facing them, one being whether Canada’s businessculture is intrinsically more gun shy in taking entrepreneurial risksthan America’s. “The entrepreneurial culture in Canada is not risk averse. Thefinancing and venture (capital) culture in Canada is probably morespecifically risk averse,” says NexJ CEO Bill Tatham. That opinion contrasts with the overriding feeling of the 50 CEOssurveyed, with 56 per cent expressing the belief that Canadian cultureis intolerant of entrepreneurial risk taking. The surveyed chief executives appear content with the state of Canada’seducation and immigration systems: 85 per cent believe Canada’sgraduates have the right skill set needed to help the country’stechnology sector, and over two-thirds say our immigration system is indeed creating the proper pool of talent. Technology sectors that saw the most revenue growth on the 2011 listwere software, snagging 24 of the 50 spots, and emerging tech(including companies from fields like cleantech) which accounted foreight spots compared with none in 1999. Digital media was broken out asa separate category for the first time this year and had four companieson the list. Not faring as strongly were hardware, comprising just six of the 50firms listed, and telecom, grabbing only eight spots compared with 15in 2007. Although money is harder to come by these days north of the 49thparallel, companies here are also outperforming many of their Americancounterparts. Canadian firms took half of the top 10 spots on Deloitte’s Technology Fast 500,which ranks the fastest growing tech firms in all of North America. Thefive Canadian firms in the Fast 500 top 10 are Accedian, which rankedsecond overall, RTI Cryogenics (third), Avigilon (fourth), NexJ (sixth)and Real Matters (seventh). A total of 76 Canadian firms made the Fast 500 North American rankings this year.